Frame with high tarpaulin cover for Home Trailer 200. 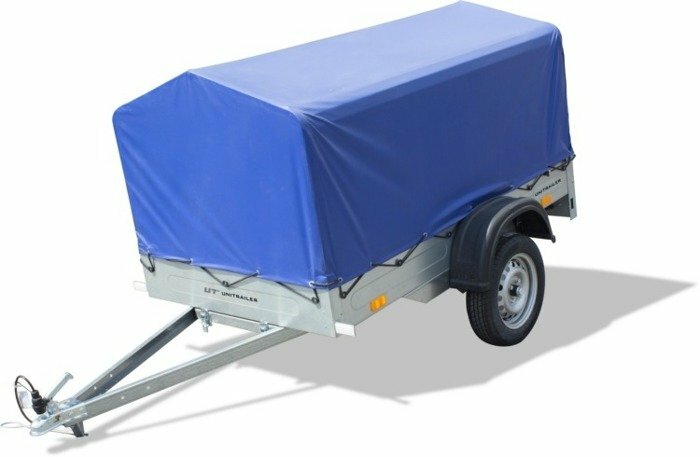 The frame with high tarpaulin cover is perfect additional security for the carriage of goods. 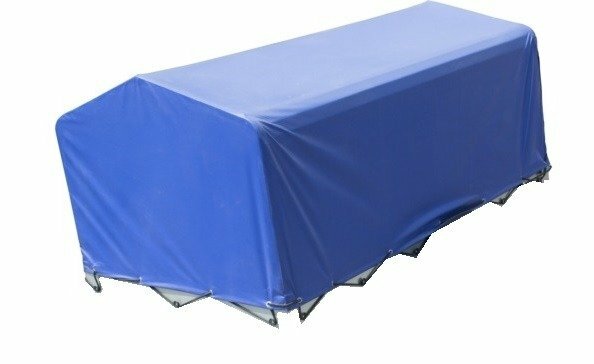 Solid cover will protect your shipment from bad weather conditions. 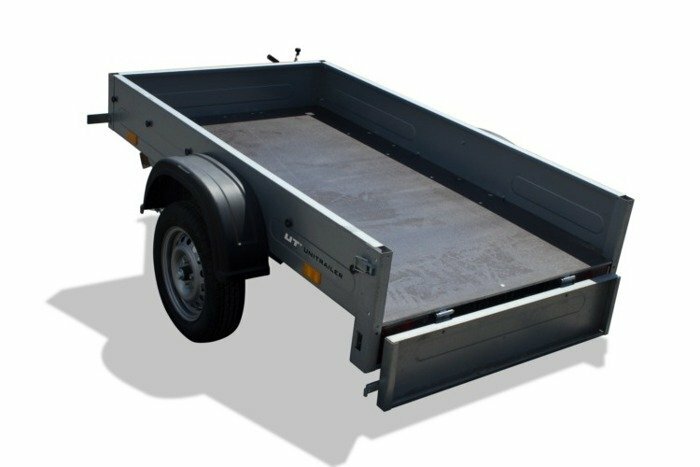 The frame is made of high quality metal and the tarpaulin is waterproof. The whole is very easy to assemble.